We talk a lot about how being fit doesn’t “look” a certain way. 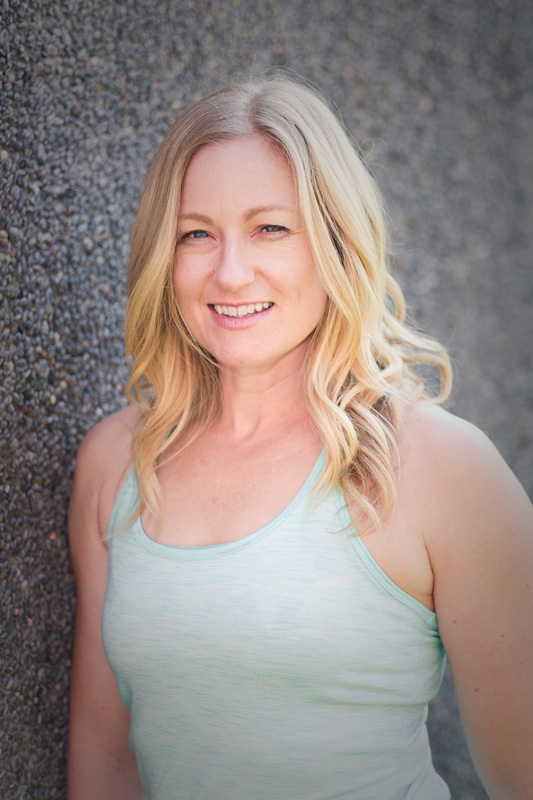 And this guest post from Kim Holmes, an online fitness coach and founder of My Fit Coach, drills down into why exactly that is. There’s a lot of pressure to look fit — especially “bouncing back” after birth — and Kim helps busy working moms care for their bodies (and minds) through online fitness, nutrition and mindset coaching. As a mom of two young sons herself, Kim understands that you don’t have hours to spend at the gym or meal-prepping. Check out and join her free Facebook community, The Fit Mama Club, for fitness inspiration, healthy recipes, and a great community of supportive moms trying to live their healthiest life while raising kiddos here. The one scrolling through her Insta feed filled with toned fitness models in tiny sports bras and booty shorts. The one feeling like a pile of crap because no matter how hard you work out and eat right you just don’t look like her. Stop right now. Because here’s the deal. I know Instagram fitness feeds can feel super inspiring and motivating. But they can also mess with your head. 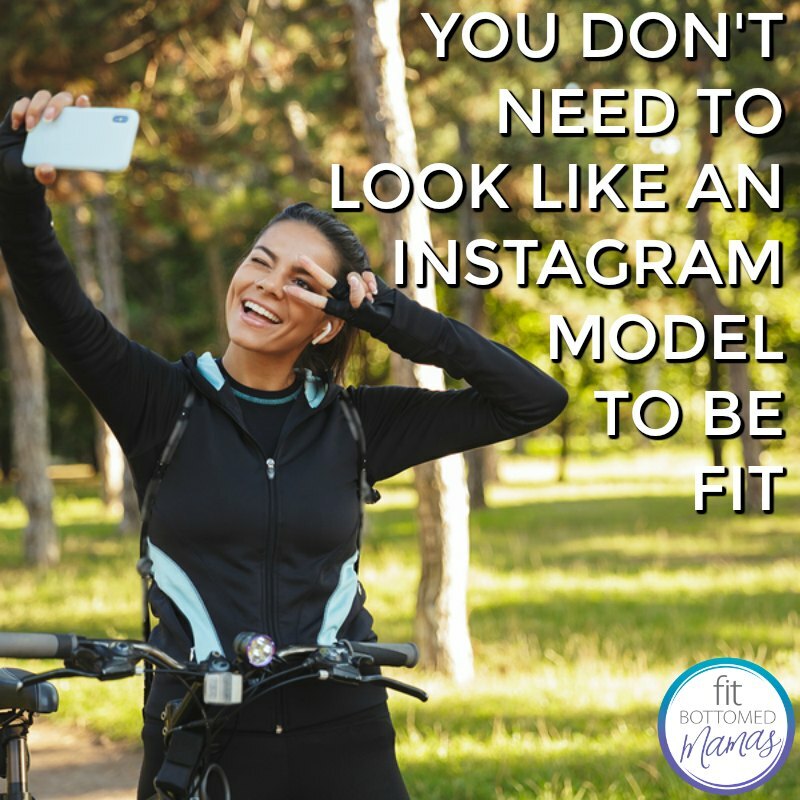 You don’t need to look like an Instagram model to be fit. You just don’t. A healthy and fit body comes in all shapes and lululemon sizes. But I also know we all have those days where all the body-positive talk in the world can’t make you stop comparing yourself. So in case you need the reminder, here are three really good reasons that you don’t need to look like an Instagram fitness model to be fit. 1. Fitness is not a “look.” You can’t tell how strong a woman is or how fast her 5K time is by looking at her. Fitness is performance-based, not appearance-based. That shredded Insta model may have wicked genetics … but she might not be able to do 10 push-ups. Then again maybe she can … the point is, you don’t know. I’ve run marathons with women who were told they were clinically obese but they crossed that finish line just the same. The way you look has absolutely NO bearing on how strong or fit you actually are. Period. 2. A shredded six pack doesn’t equal a strong core. Social media is filled with bikini-clad ladies doing yoga on the beach with their shredded abs glistening in the sun. Somewhere along the line, the six-pack became the unofficial benchmark for fitness. But here’s the thing: Having a six-pack doesn’t mean your core is strong, or even functional for that matter. Contrary to popular belief, your core is more than just your abs. Your core is a group of muscles including your abdominals, low back, glutes, hips, and pelvic floor. Traditional “six-pack” training focuses more on achieving an aesthetically pleasing look, as opposed to function and injury prevention. There’s more focus on creating rippled abs than there is on maintaining balance in the body. Genetics also play a huge role in whether or not you carry a little extra on your middle — and that’s just plain okay. 3. You never know the whole story. You know how you only your best pics make it to your social media feed and the rest get cropped, filtered, or sent to the trash? Well the Instafit world is no different, my friend. Only the best photos with the best lighting and angles are used, which is why it’s so hard to know the REAL story. Do they really look that way or is it Photoshopping or a lot of great filters? And, in addition to the never-seen-before photos, there are are women who are dealing with a LOT of pressure to look a certain way. Everything may look great on the surface, but this poor, perfect-looking model may have had to live off chicken and broccoli and move into the gym for six weeks in order to feel “photo-ready.” This is not fitness. It’s disordered behavior used to achieve the “look” of fitness — and we have no way of knowing if that’s what’s going down from a pic. Before we judge ourselves against these beautifully curated fitness feeds, we must remember that it’s just a highlight reel and we only know part of the story. Bottom line: Don’t be afraid to unfollow. If following some of these folks on social media makes you feel crappy about yourself, just unfollow them. It’s nothing personal and, believe me, they probably won’t even notice. But it’s an awesome act of self-care. Fill that precious social media feed with accounts that inspire you, lift you up, and make you feel like the fit and strong mama that you already are!